This is the first medical review of sodium bicarbonate in the history of medicine and it will change the way we think about baking soda, change the way we practice medicine and change the way we take care of our children. 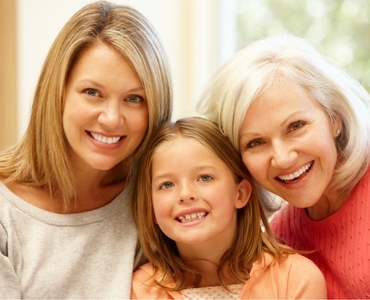 Our lives are made easier by sodium bicarbonate and that easing of the way extends to health and medical care and can even save our lives if we have cardiac, cancer or kidney disease. 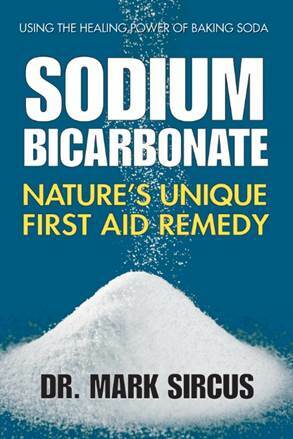 Today, June 2, the Sodium Bicarbonate book, is available in the often requested hard copy version, is now on sale on Amazon and I invite all my readers to purchase a copy so we can push the book onto the bestseller list. 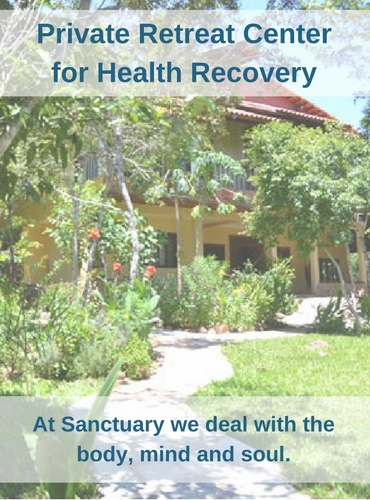 Clearly, this is a great addition to everyone’s library and makes a wonderful gift because it brings people into awareness of a substance that can ease their aches and pains and even save lives like it does routinely in the emergency and intensive care wards. Sodium bicarbonate (Baking Soda) helps to save countless lives every day. Sodium bicarbonate is an emergency room intensive care medicine that can be used in cancer treatment as well as in fighting the symptoms of the flu. 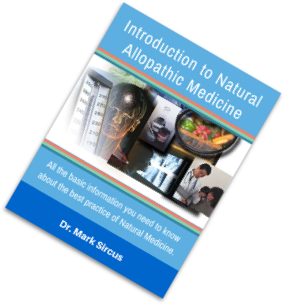 It is not a substitute for dietary corrections that leads one eventually into a healthy alkaline existence but it can be used quite effectively to change the terrain of tissues and cells quickly. 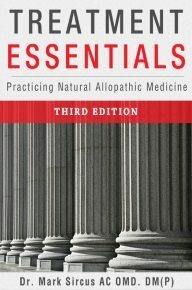 I start this landmark medical book with the words above. We are talking about serious medicine when we talk about sodium bicarbonate. 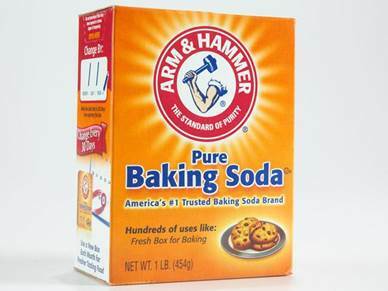 Baking soda (sodium bicarbonate) lives up to the image on the Arm and Hammer’s box, it is the ultimate heavy-weight workhorse medicine that every healthcare professional and parent should be knowledgeable about and routinely use. Everyone should know how to wield the mighty muscle (the famous Arm and Hammer logo is the appropriate image for sodium bicarbonate) of baking soda; knowing intimately its power and flexibility of application. Like magnesium chloride administration possibilities are versatile: intravenous, oral, transdermal, in lotions and baths, via catheter; it can also be vaporized directly into the lungs and be used in enemas and douches. 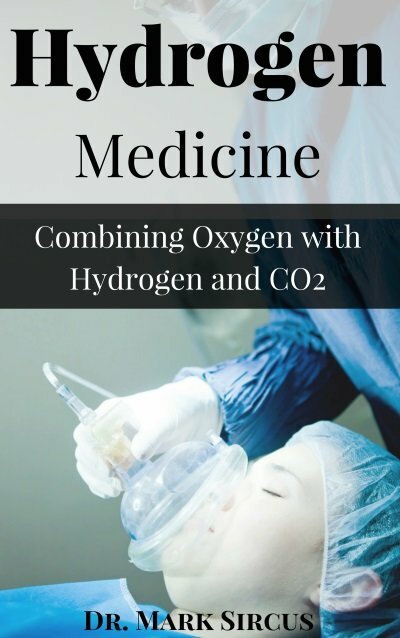 One of the greatest secrets in medicine is that bicarbonate and carbon dioxide are really two forms of the same thing and change into each other at the speed of light in the blood. 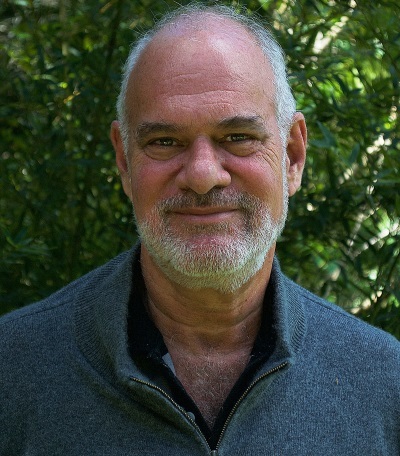 One of the greatest tragedies of our time is brewing around the insanity of governments and their paid scientists and health officials, who are scaring the wits out of everyone with fear of carbon dioxide and the taxes they want to place on its production. Plants love carbon dioxide; we love carbon dioxide (it’s what makes exercise so healthy) but others hate it because they can sell their souls and make money by deceiving everyone about it. The real danger coming out of the coal stacks of the world is not the carbon dioxide but the huge tonnage of mercury that is released into the air each day, which I calculate to be about 20 tons. 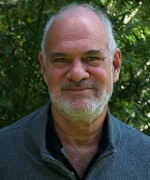 They have never proven that it is the carbon dioxide that is driving global warming and in fact we also have cooling from solar dimming, solar radiance decreasing, and increased volcanic activity, which can have heating effects on the planet from below and cooling effects from above as tremendous amounts of ash gets thrown high into the air. Baking soda is an essential medicine and is probably one of the most useful substances in the world. No wonder the pharmaceutical companies do not want doctors or anyone else to know much about it! Sodium Bicarbonate is an important medicine – of the safest – and it is essential when treating cancer, kidney and other diseases. 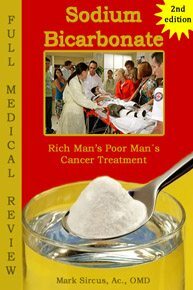 Special Note: The second edition of the Sodium Bicarbonate book Rich Man’s Poor Man’s Cancer Treatment is available now in a Spanish edition in eBook form.